This review does not provide medical or legal advice. This is a review for information purposes only. The medical and/or nutritional information in this review is not intended to be a substitute for professional medical advice. Always seek the advice of your physician or other qualified health provider with any questions you may have regarding a medical condition. Never disregard professional medical advice or delay seeking it because of something you have read here. I am not affiliated with Dry Farm Wines. 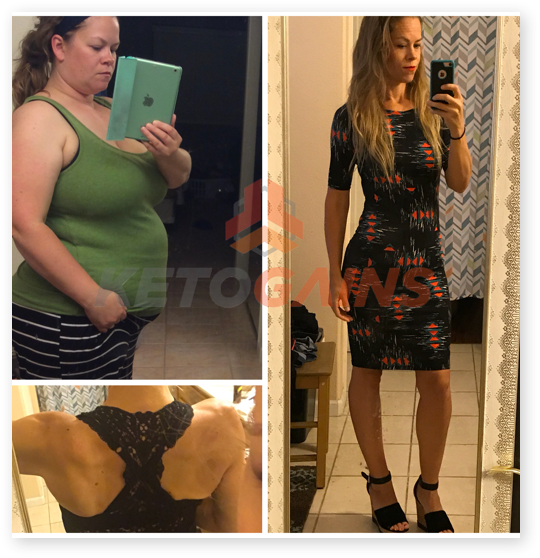 I am writing this review so any Diabetics or anyone on the ketogenic diet can get unbiased information on the blood glucose effects of drinking the Dry Farm products. Now the part that actually matters: the wine review. I am a Type 1 Diabetic. 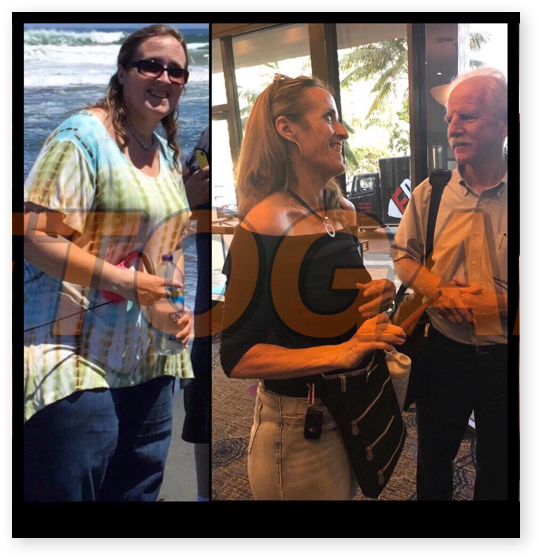 I use the ketogenic diet to maintain proper blood sugars and eat in a purposeful way that is both optimal and enjoyable. 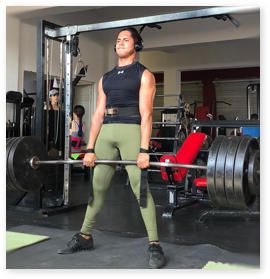 If your main goal is fat loss, I would not recommend drinking wine (or any alcohol for that matter); but we are all human. When I was presented with wine that was claiming to be lab tested at <1g/L of total sugars, I quickly marked my calendar for when I was able to properly test it out. That day was today. I started my day with a protein shake and a workout. Post workout I had chicken, jicama (yam bean) and a little cheese. By 9am, I stopped eating and continued to check my blood sugar level to make sure I was able to give accurate BG readings for the wine I was about to drink. 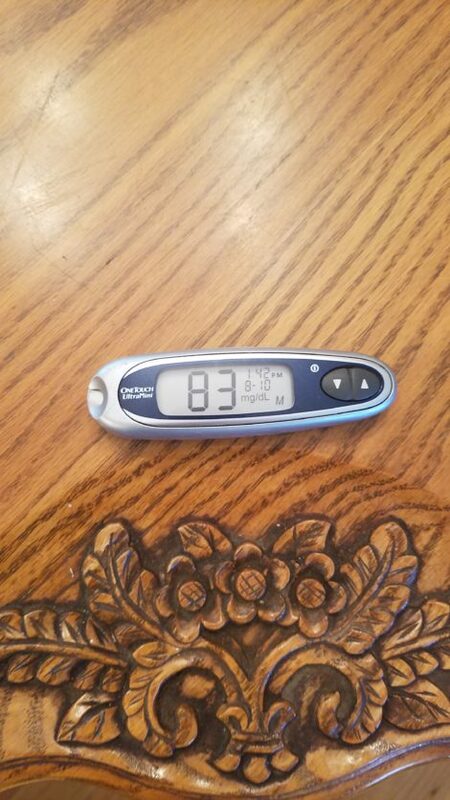 For 4 hours, my blood sugars hovered between 78 – 86mg/dl. Since 83mg/dl is my target, I find these numbers completely suitable to begin drinking. Another anecdote for my fellow Type 1 Diabetics. Ethyl alcohol is carb free and has no direct effect on blood sugar levels. BUT, if ethyl alcohols are consumed during a meal, it can paralyze the ability of the liver (busy processing the alcohol) and inhibit gluconeogenesis so that the body cannot convert a high amount of protein from the meal into glucose (Bernstein, R. 2007). Ultimately, be wary of hypoglycemic episodes when bolusing insulin for protein especially while consuming ethyl alcohol at the same time. 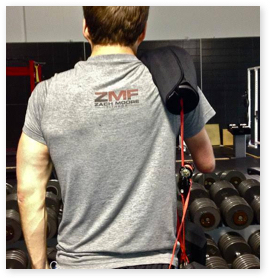 For my non-diabetics and diabetics alike… Think what the alcohol is doing to them gains! But for intoxication gains, dry farmed wines might be a great tool. I am writing this 2 and a half hours after my first glass of wine. 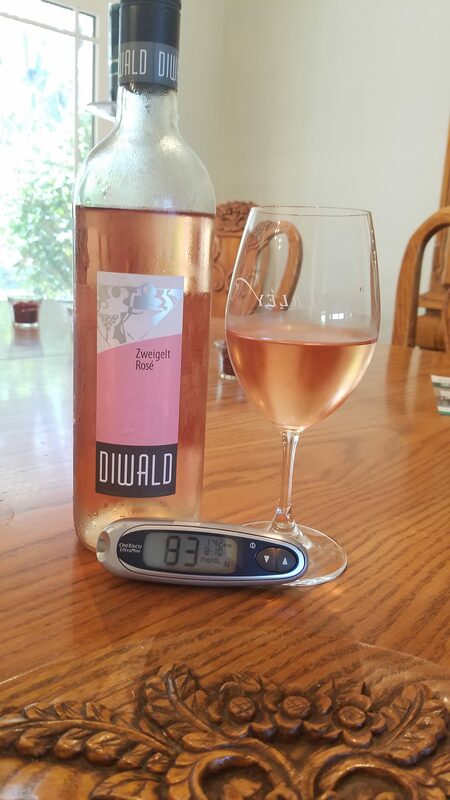 After 3 generous pours of the Dry Farmed Wine, my Blood Sugar is at a constant 84 mg/dl. I chose a Zweigelt Rosé, not because it is my favorite wine, but because they are typically more sugar laden and sweet. At this point, I feel it is necessary to operationalize the fact that I am or never have claimed to be a wine aficionado. My descriptors will be at best, archaic, rudimentary and austere in nature. The wine is aromatically sweet, rich and fruity on the nose. It tastes how I would assume a sweeter blush should; extremely palatable without an acrid bite. That is about the most eloquent wine speech you can extract from me. My main focus was on BG readings, but for the sake of wine taste, I was not able to discern that this wine registered lower than 1g/L of sugar. That equates to an enjoyable wine with no guilt. I had an extremely minor rise in blood sugar; from 83mg/dl – 84mg/dl which is after 3.5 glasses in a 2-hour period. Unfortunately, in a type 1 diabetic, there are a lot of conflators that could distort the magnitude of any BG reading. What I can say from experience is that +/- a 10 mg/dl Delta is an extremely positive result from drinking a sweet wine like this. I will do another review and test on this wine completely fasted to hopefully obtain the same consistent blood glucose numbers. All in all, the wine tasted great and had a very minor effect on blood sugars. I would say that this is a way better alcohol to drink than other sweet wines on the market that could have a markedly worse effect on blood glucose. My BG response is not representative of everyone, although my C-peptide is veritably non-existent. 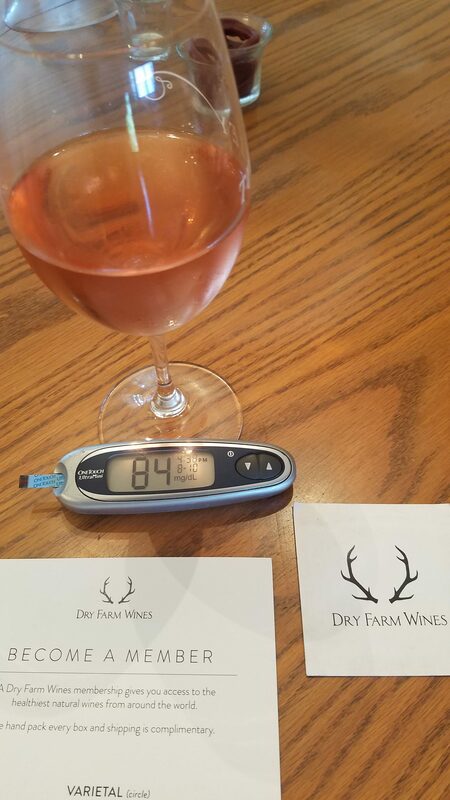 If you are trying to stay in ketosis or have a negligible effect on blood sugar while still enjoying a glass or two of wine, I wholeheartedly support dry farmed wines and their ability to deliver a fantastic product without producing a blood sugar roller coaster. The wine tasted great, and I can finish this review with a buzz free from self-condemnation.